Rumors are the Easter Dinner served at our 55+ resort community on Sunday was a great success, with a lot of beautiful Easter bonnets, and wonderful food! There was a Easter Bonnet Parade, with winners receiving prizes! 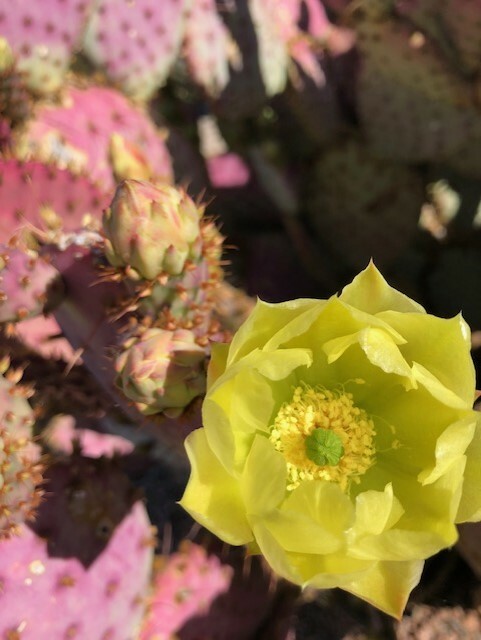 There are beautiful cacti in bloom around the Ranch. Keep active by walking around the community enjoying the changing blooms. 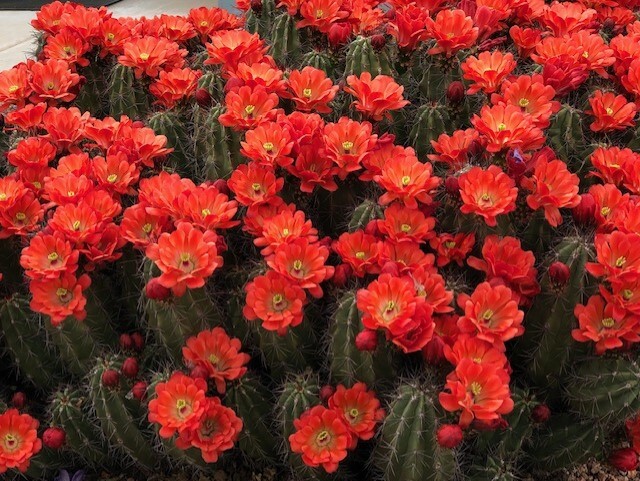 Some of the larger cacti are also starting to bloom. Monday Tax Day…what can we say, you’re either happy or sad! These ladies weren’t worried about taxes as they worked on their projects at the Creative Hands meeting. 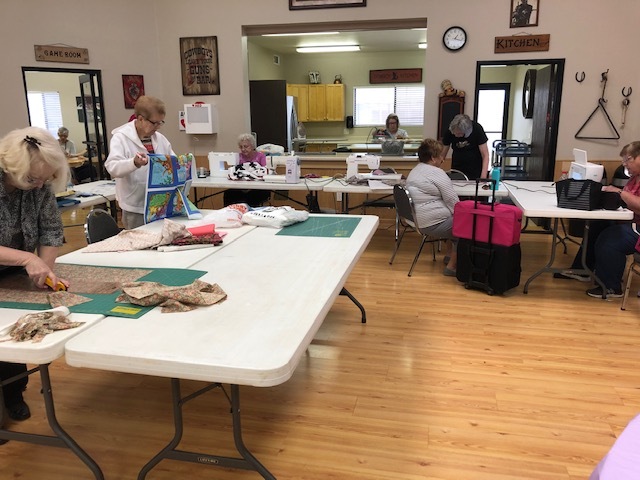 The ladies meet every Monday to work on projects, including quilting, stamp pictures, and others. They welcome others to join! I’ve heard them giggling, so they are enjoying their time together! 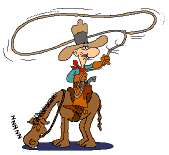 Wednesday brings the monthly Bunco game. Come join the games and win some money! Starts at 5pm in the Clubhouse. If you’ve never played Bunco, it’s a very easy dice game, and only costs $5.00 to get in the action! Our community members have a fun time, getting loud and rowdy at times! Friday is Lite Bites and Bingo. Lite Bites starts at 5pm, with Bingo following at 6pm. Bingo is open to the public to join in, so come try your luck in our 55+ active community! So, what is Lite Bites? Lite bites is a quick, good meal made by community members, such as tacos, sub sandwiches, and other tasty morsels, all for only $5.00! And you have a chance to become a wealthy rancher at bingo! There will be an Estate Sale this Saturday April 20 and other yard sales throughout our gated community. The entrance gates will be open for you to come join us. There are treasures to be found from 7am till 2pm! Stop by to get your new cherished treasure!